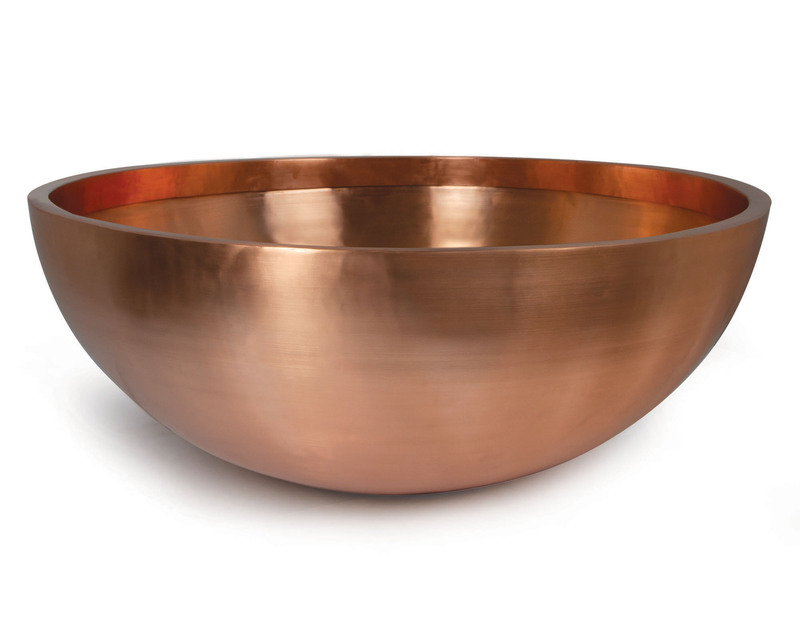 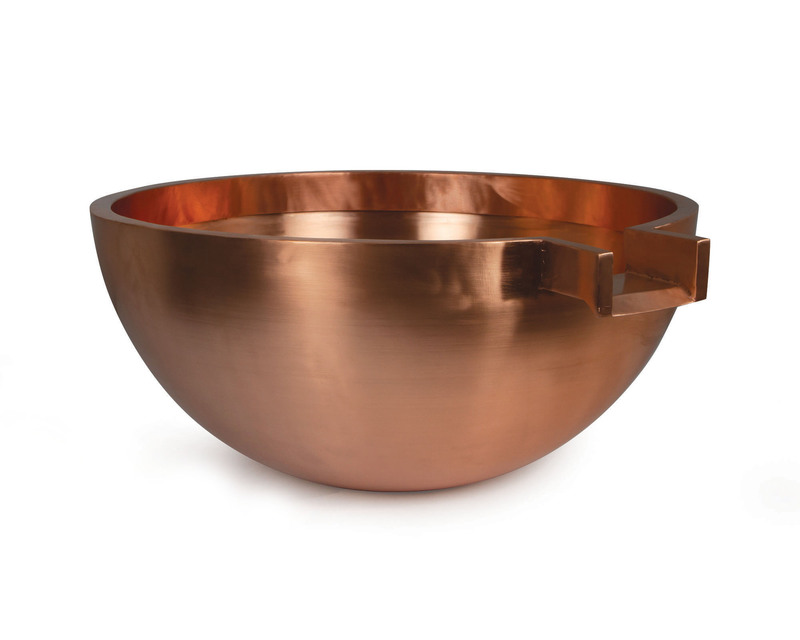 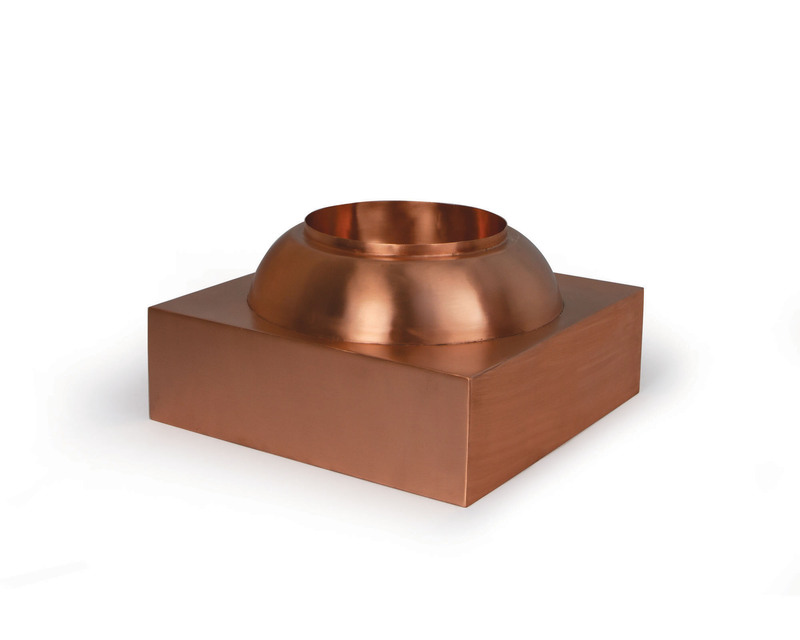 • Pedestal of solid reinforced copper is designed to securely elevate all Copper Fountain Bowls and Copper Spillway Bowls by 8"
Atlantic’s Copper Fountain Bowls have a thin laquer coating to prevent unwanted tarnishing but will develop a beautiful natural patina over time. 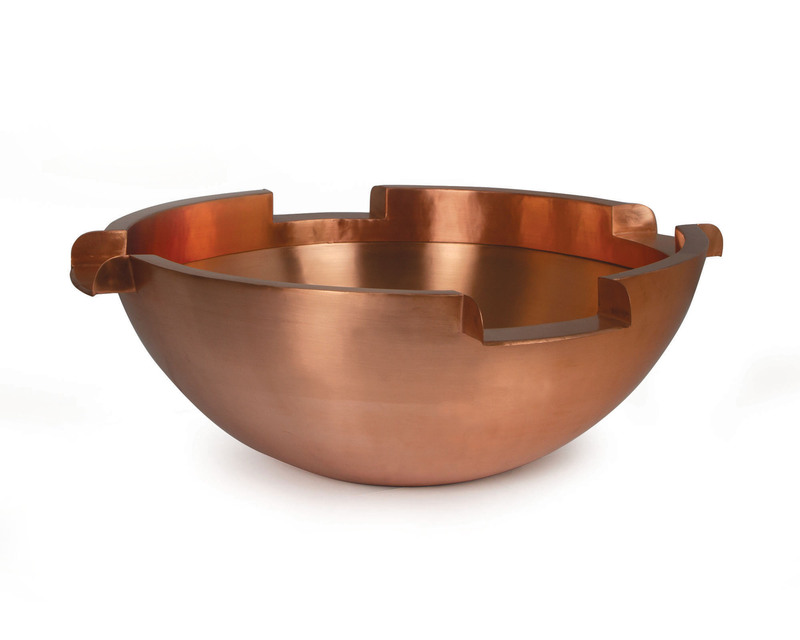 The patina will appear first where water flows over the copper. 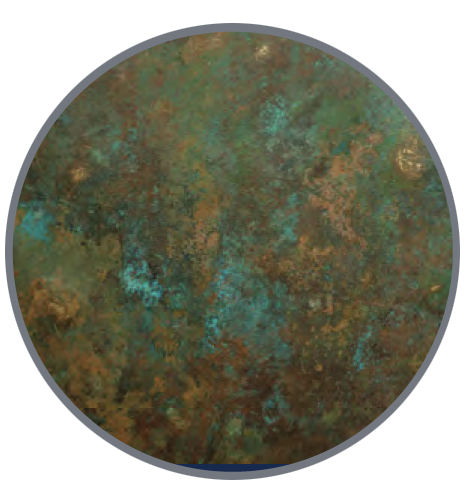 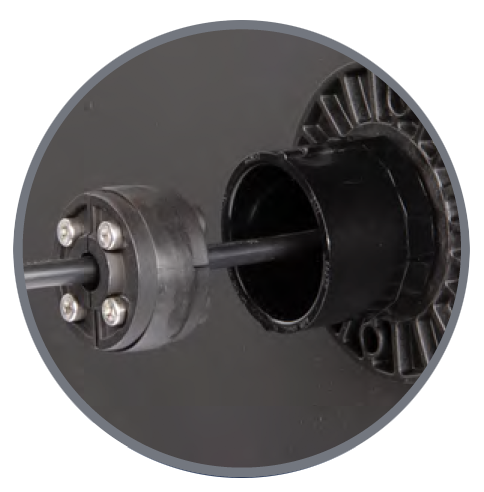 If desired, any copper cleanser can be used to restore the natural copper luster in applications that do not have fish, plants or wildlife.